We are introducing a NEW GAME to you all! This game has been successful in lots of other communities so we are bringing it to the UK. 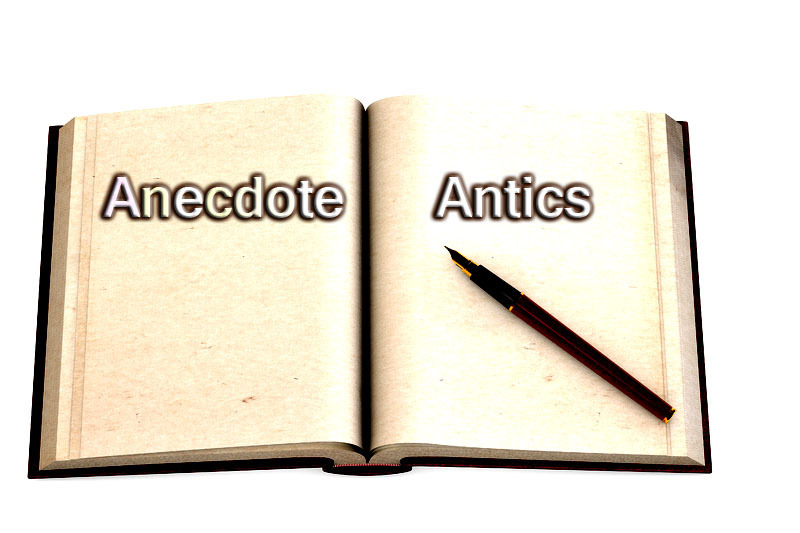 ANECDOTE ANTICS, how does it work? – This game will operate Friday – Friday. And will get members engaging and sharing with the whole community. – Each week the TolunaTeamEN will post a Topic on a specific subject, e.g. your favourite holiday memory. – All participants will receive a rank up worth 500 points, and the winner will get 2,000 points. The winner will be the member with the story the TolunaTeam thinks is the best! If you have any questions about the game, please comment on the Topic or message us on the TolunaTeamEN wall. 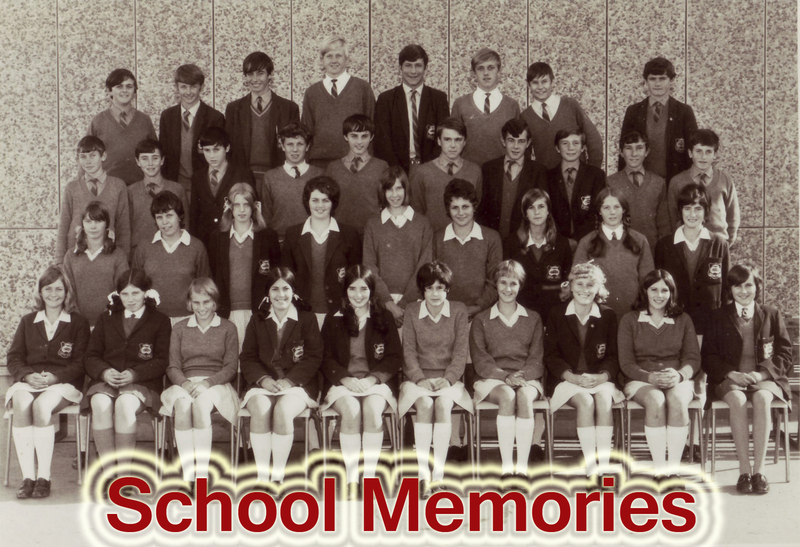 The first Topic for this new game is SCHOOL MEMORIES. We hope you enjoy this new game!